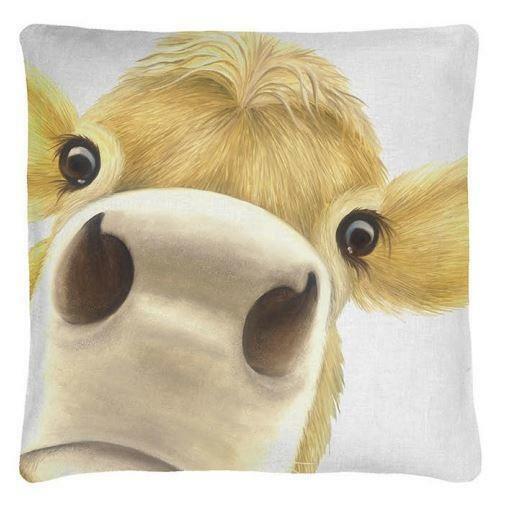 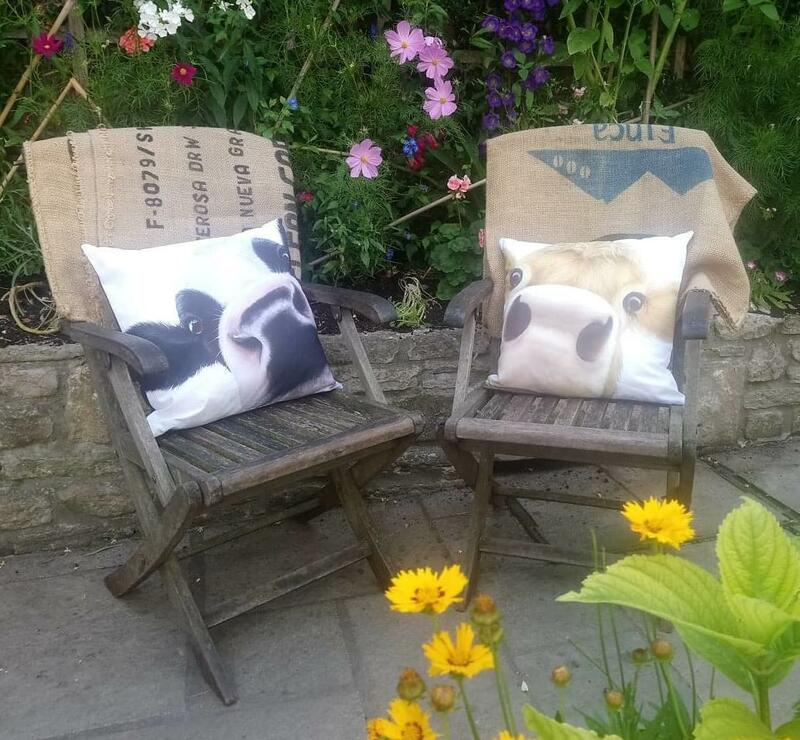 Friesian Moo is now available as a cushion (including pad), the perfect addition to add comfort and a little bit of fun to your home. 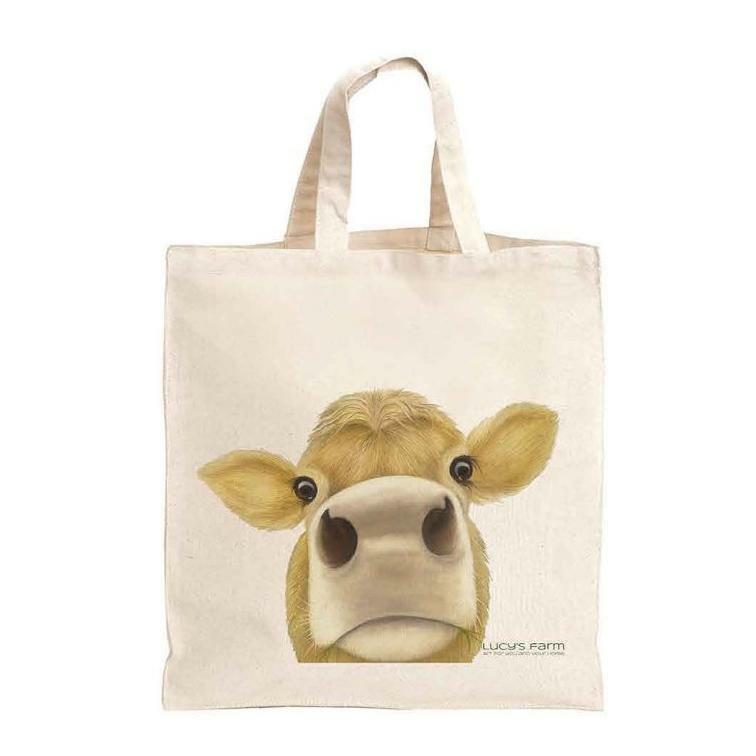 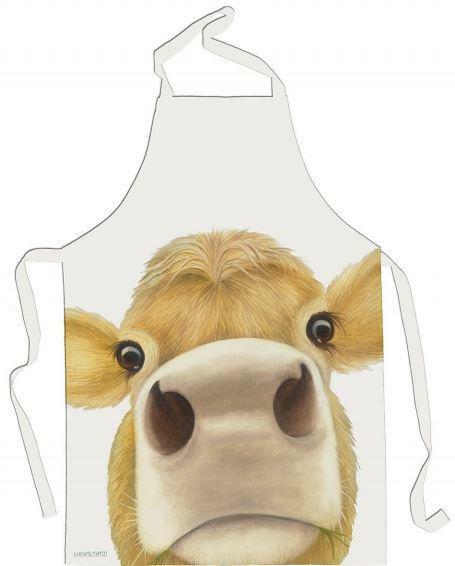 They are made from cotton and have a concealed zip at the bottom so the cover can be washed. 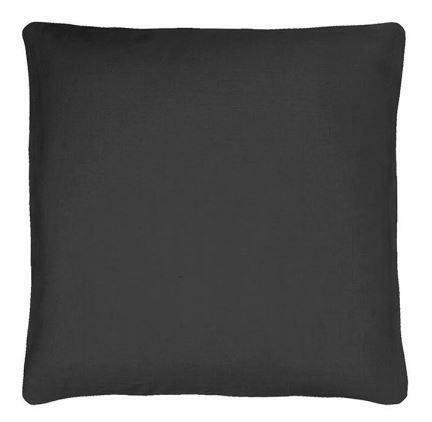 The backing is slate grey and the cushions measure approx 45x45cm.